Cleaning at Convience stores (C Store) is an everyday event. 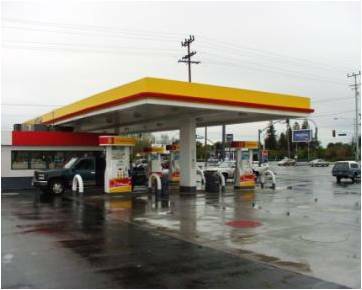 With more focus on hot and ready food, many C Stores find themselves in the resturaunt business, along with servicing their fueling operations. StoreCare P2 is a specially formulated cleaner to address everything from everyday syrupy spills to greasy stainless steel counter tops to oily fuel pumps to restroom floors. StoreCare P2 is a superior cleaner forall purpose cleaning. The StoreCare P2 formula is derived from the Gold Crew® product line that has long been heralded as a leader in environmental cleanup applications. StoreCare P2 is so effective the additional benefit of superior odor control is a natural effect. This is especially noticeable in restroom cleanliness and garbage waste areas.